People are different. 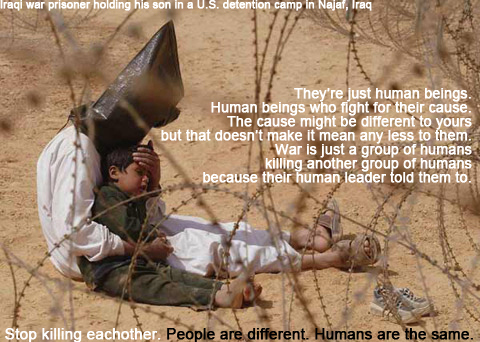 Humans are the same. It takes being poor to the EXTREEEEEME!!!! Extreme poverty really isn’t a joke. If no child grew up in these atrocious conditions, if no human were starving to death, the world would be a much safer place.